At CATS Optometrist we can provide a range of prescription safety glasses to keep your eyes protected while at work or performing any task that may endanger your eyesight. If you work in an environment that requires protective eyewear then we can work closely with your company to ensure their employees are protected to the required safety standards. Whatever your requirements we can provide them. We also accept most safety eyewear forms and vouchers. Cut out the middleman and come straight to your local independent optometrist. 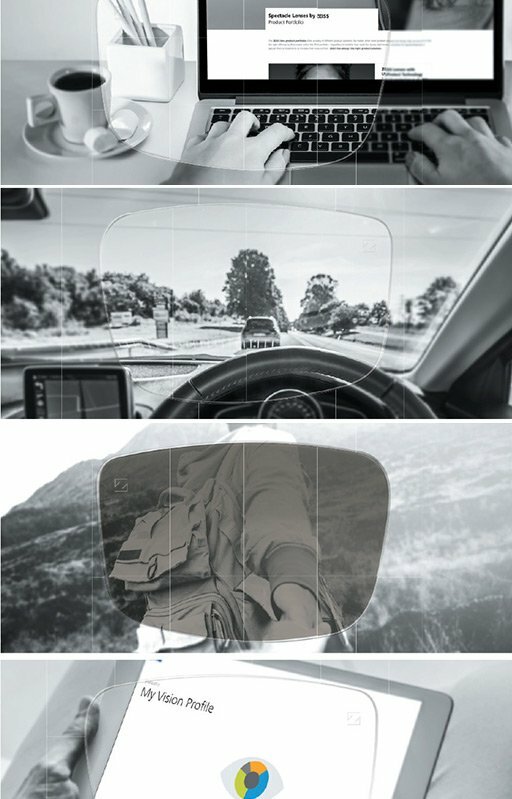 Complete safety spectacles from £62.00. 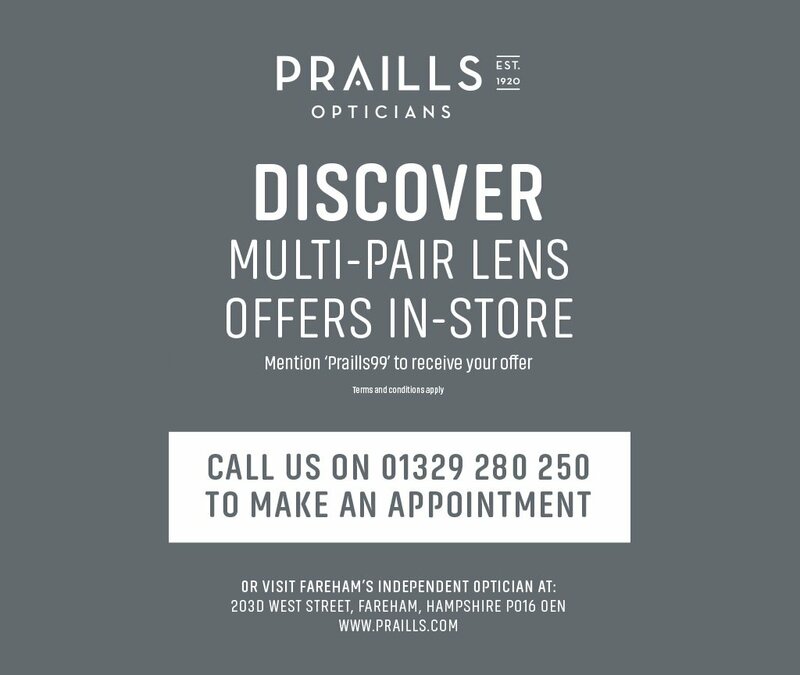 Call to discuss your requirements or book an eye test and we will be more than happy to offer advice on the best safety spectacles for you and your job.